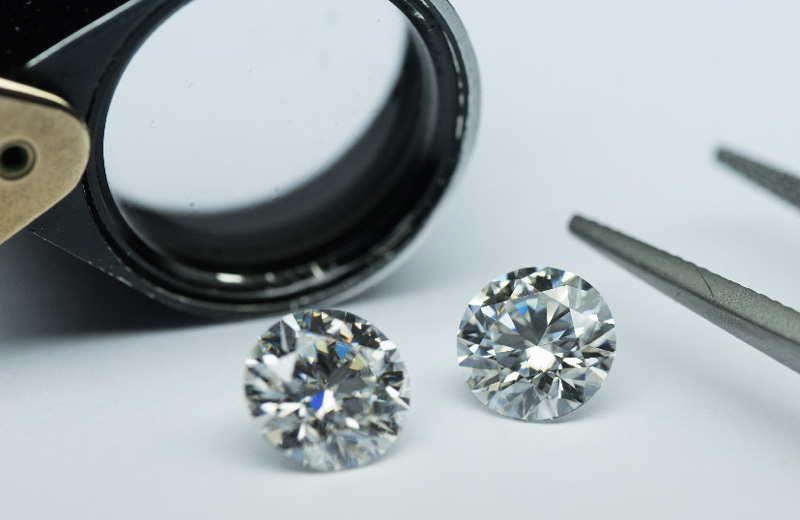 We pride ourselves on offering the best service for our clients and that includes more than just the jewellery! This includes maintenance of jewellery, such as ring resizing or pearl re-stringing. Merry Christmas and a Happy New Year from all of us here at Regency Jewels, Dynasty Jewels, and Harmony Jewels. We hope everyone has a wonderful holiday and want to thank all our clients for their continued support over the years.